With a smaller size and profile, motorcyclists and cyclists are much less visible than cars and heavy vehicles, especially in low light and at night. Equipment designed to improve visibility is readily available, though, even if the bike itself is dark. 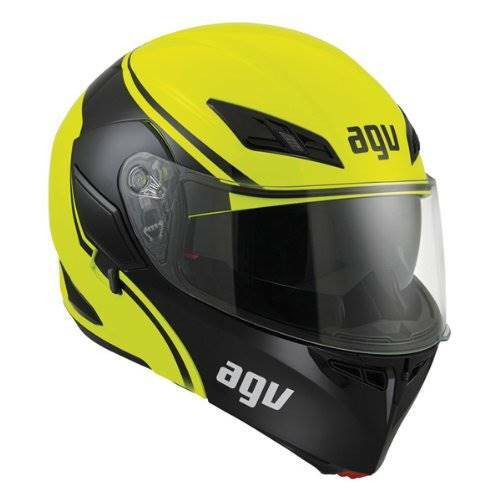 A bright-coloured helmet makes a huge difference, and you can get them in white or yellow. Remember to purchase your helmet based on the best rating from either SHARP or CRASH to give you the most protection in an accident. 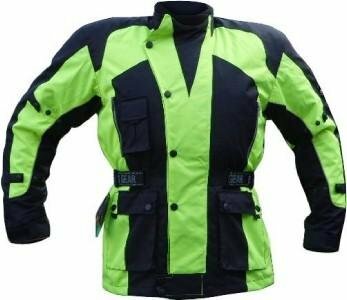 Jackets, gloves and pants are also available in day-glo colours or with reflective strips. 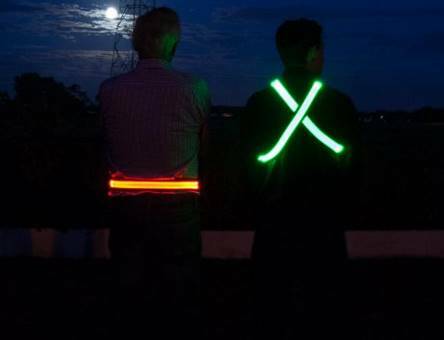 Reflective bands and light waistcoats can be bought for as little as a few dollars, and LED technology is now available to give bright, illuminated clothing which is rechargeable using USB. These can be worn around the shoulders. It’s important to not project red light forwards or white light rearwards. 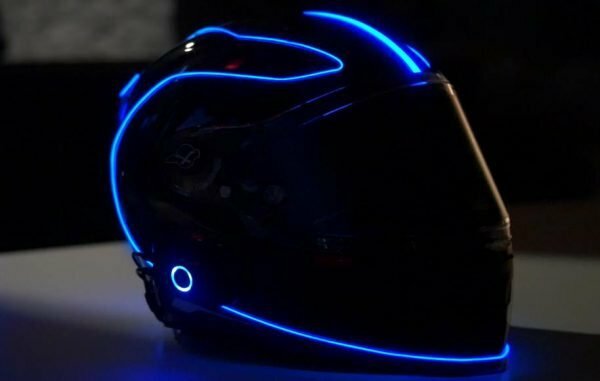 There are even retrofit kits for your helmet to make you look like you are in Tron. Aftermarket options are available to enhance your numberplate. Some come with integrated indicators. 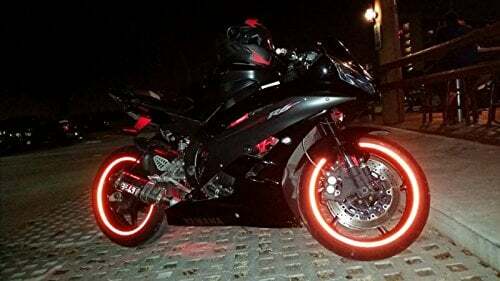 Motorcycles are only allowed one pair of rear indicators so you will need to disable/remove the existing indicators if you add better aftermarket ones. You’ll need to have some tools to install them, or you can take them to a motorbike repair shop to have them fitted. 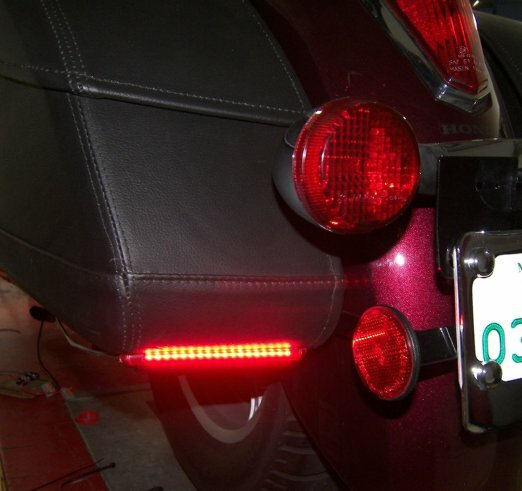 Lights can also be installed on panniers or saddlebags – this shows a rear-facing red light. You may fit additional main beam headlamps (driving lamps) as long as you don’t have more than the maximum allowed for that type of vehicle. 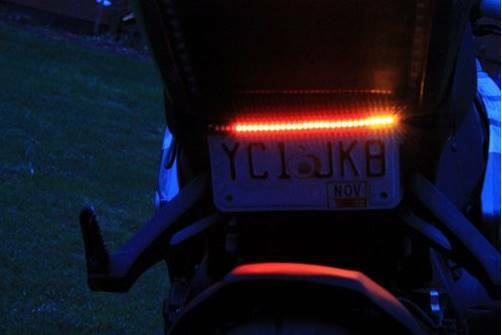 All vehicles except motorcycles may have up to four main beam headlamps (motorcycles may have up to two). Motorcycles can also have up to two stop lamps, and one or two front position lamps and one or two rear position lamps. Reflective tape can also be useful on wheels and body panels. 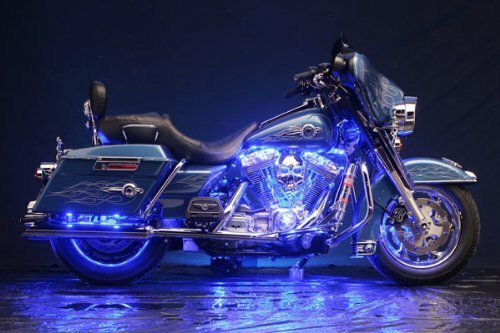 There are rules around putting cosmetic neon lights on your motorbike. 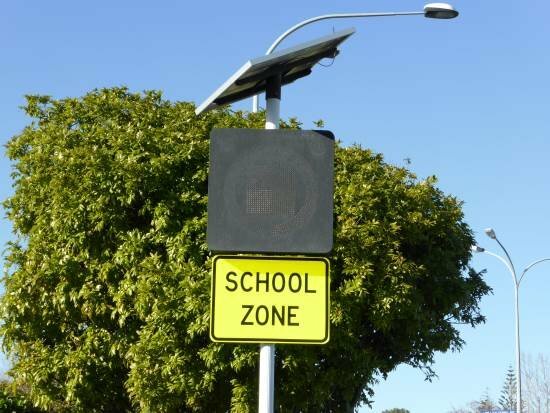 They are excellent to improve visibility but generally must face downwards and not be confusing to other motorists. They are mainly used to decorate a vehicle and come in a range of colours such as green, blue and purple. There are no manufacturing standards as they are not specifically designed to serve a safety function. You can ensure that your cosmetic lamps are legal by checking out the cosmetic lights WoF guidelines for inspectors.